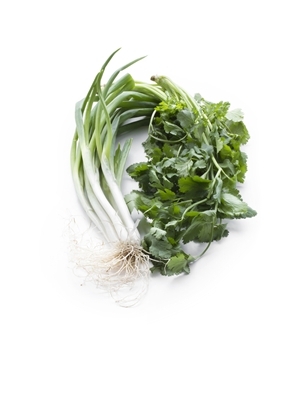 Cilantro and Roasted Onion - Made with the perfectly blended flavors of roasted, sweet Cippolini onions and cilantro. Wonderful with sautéed vegetables, great as a marinade for meat fish and poultry. Pairs well with our Honey Ginger White Balsamic Vinegar Condimento, Black Mission Fig Balsamic, Jalapeno White Balsamic and Pomegranate Balsamic Vinegar.